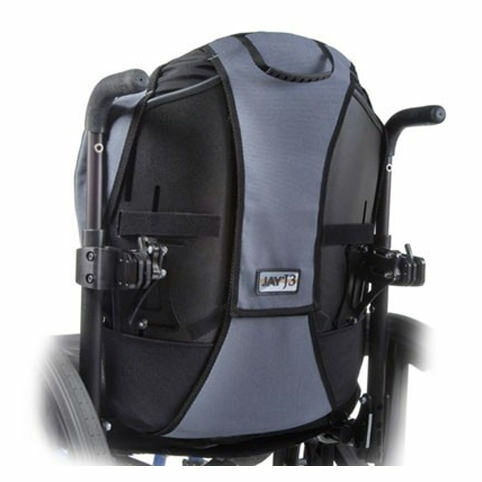 Jay J3 posterior back is the most versatile wheelchair back for with different support height levels. 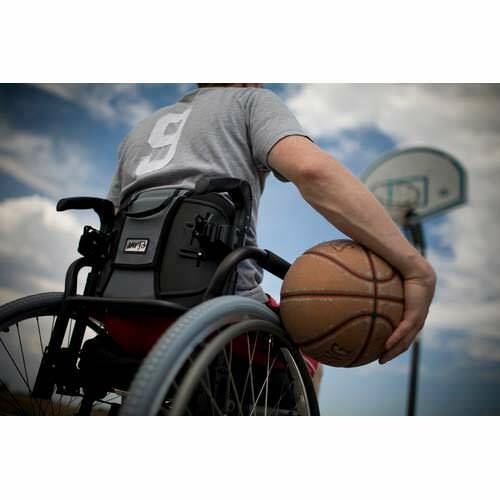 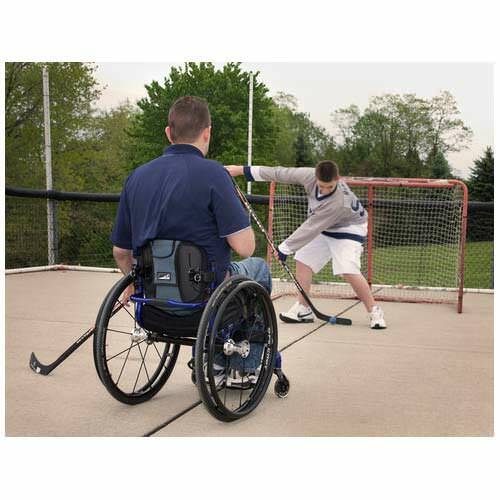 The J3 wheelchair back product line offers a multitude of width, height, and contour depth back shells to fit the back to the client. 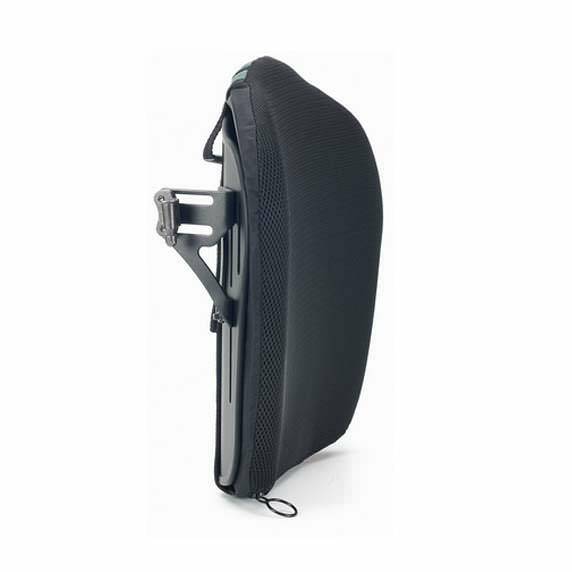 J3 Posterior deep back has 6" of lateral support which provide posterior and lateral stability to clients with varying postures and functional needs. 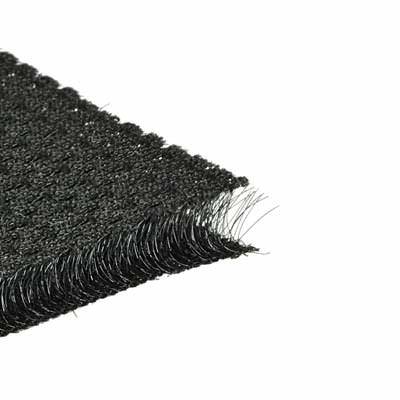 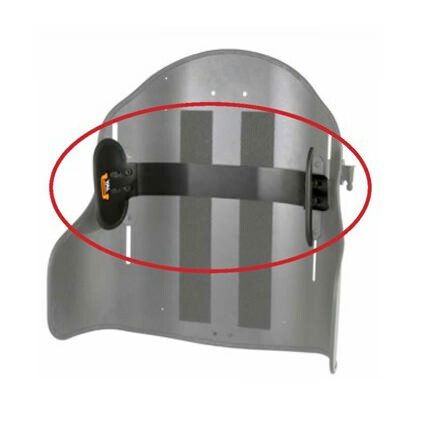 Each back is lightweight and adjustable, with numerous hardware choices allowing for easy installation. 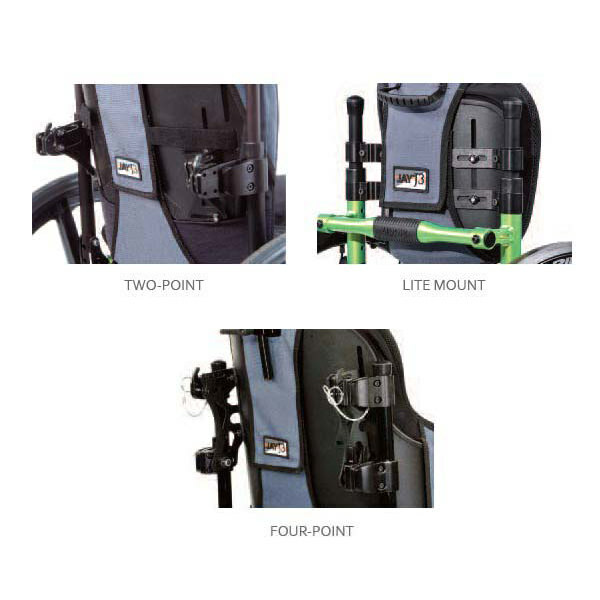 RH - 25% lighter than SH hardware and optimized for ultra lightweight wheelchairs without compromising adjustability. 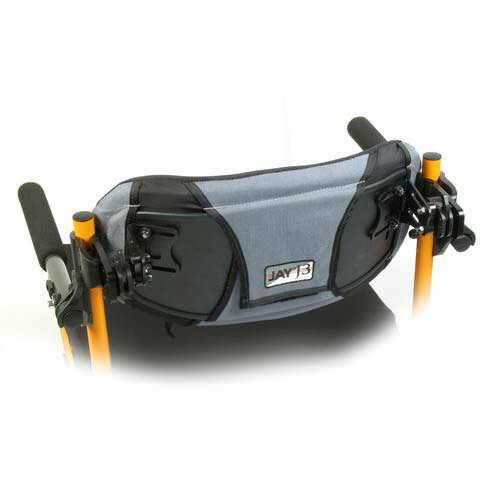 RHF(Fixed) - 25% lighter than SH hardware and optimized for ultra lightweight wheelchairs without compromising adjustability. 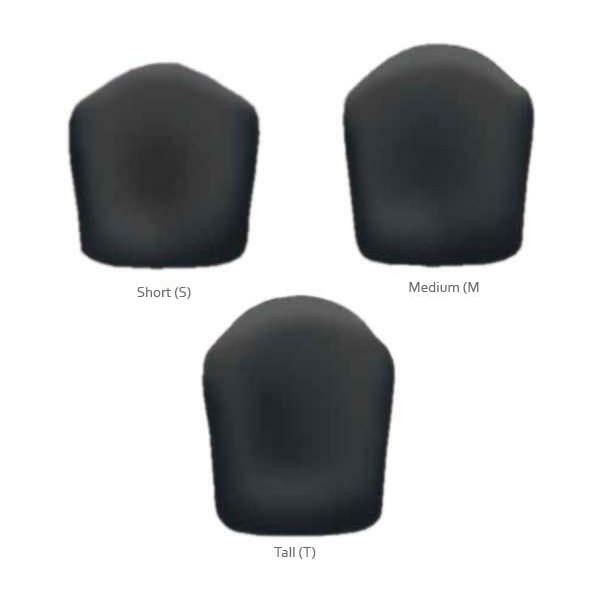 FS - 4-Point is quick-release hardware that withstands greater force by distributing across four mounting locations. 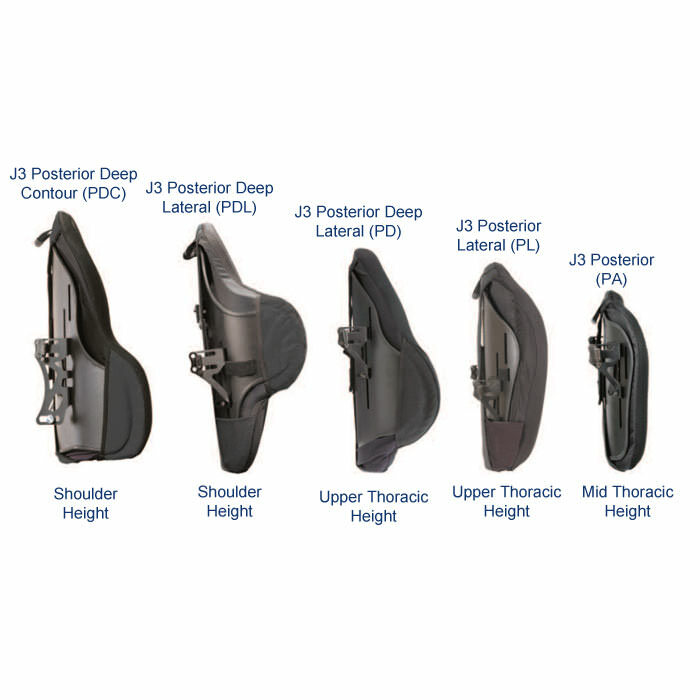 Four support height levels to provide support for clients with wide ranges of torso heights and levels of injury. 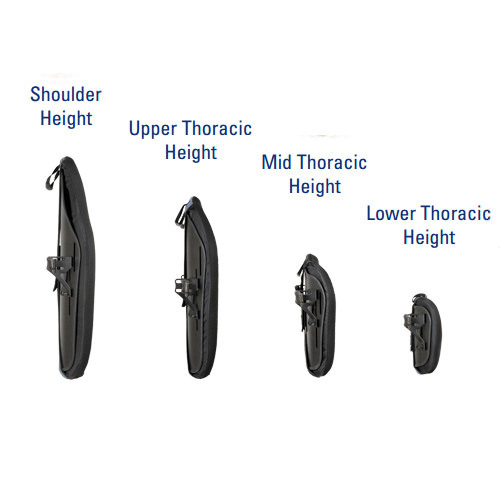 Lower Thoracic - 6.5", 8", 9.5"
Shoulder height - 21", 22.5, 24"
Height Lower thoracic 6.5", 8", 9.5"